Singer Akothee is currently taking a rest after getting fatigued yet again. Fans have been wondering where the controversial singer has disappeared to after she stayed almost two weeks without posting anything on Instagram. 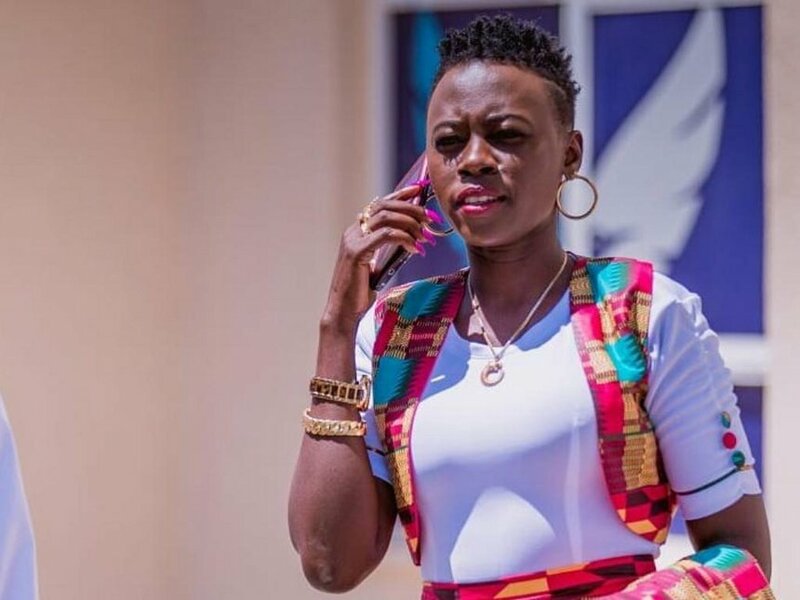 Her manager, Nelly Oaks, has come out to share that t Akothee is not on Instagram and missed the much awaited One Africa Music Festival in New York where she was set to perform on August 11 because of burning out. “Good morning, due to public demand, first I apologize for all our fans in NYC, sorry we couldn’t make it past the airport as our vibrant lady got energy burn out,” said Nelly Oaks while informing fans. Akothee has now been hospitalized four times because of burning out after continually pushing herself over and over again. According to Oaks, she collapsed at the airport due to fatigue. “She had difficulties a few days before the travel but we still had hope we were going to make it till hell broke loose at the airport. We sincerely appreciate your support and we shall make it up to you New York. Thank you all for your concern,” said Nelly Oaks.